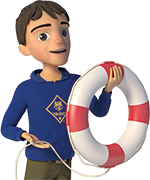 Every den leader should take both Fast Start and Youth Protection Training online before the first den meeting. Leaders should then take Den Leader Position-Specific Training for their position and Hazardous Weather as soon as possible. 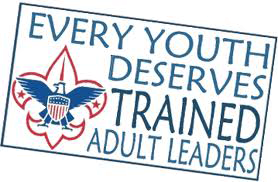 Den Leader Position-Specific Training provides the specialized knowledge a new leader needs to assume a leadership role. 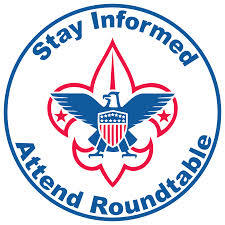 Den leaders are provided with the information and tools needed to conduct successful den meetings. Take this training online or find a classroom version of the course near you. 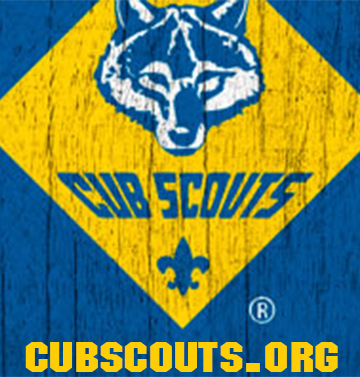 Basic Adult Leader Outdoor Opportunity (BALOO) is the Cub Scout leader training required for any Webelos den overnighters. BALOO training is now comprised of two components* – an online component, and a practical, hands-on component. 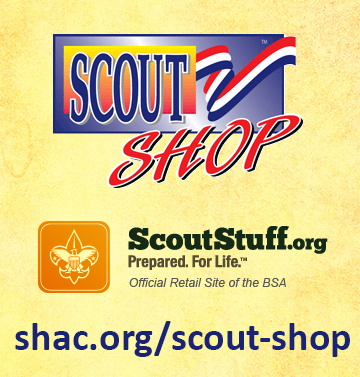 Both components must be completed to qualify as a “Trained” Cub Scout outdoor leader and to receive the BALOO recognition patch. 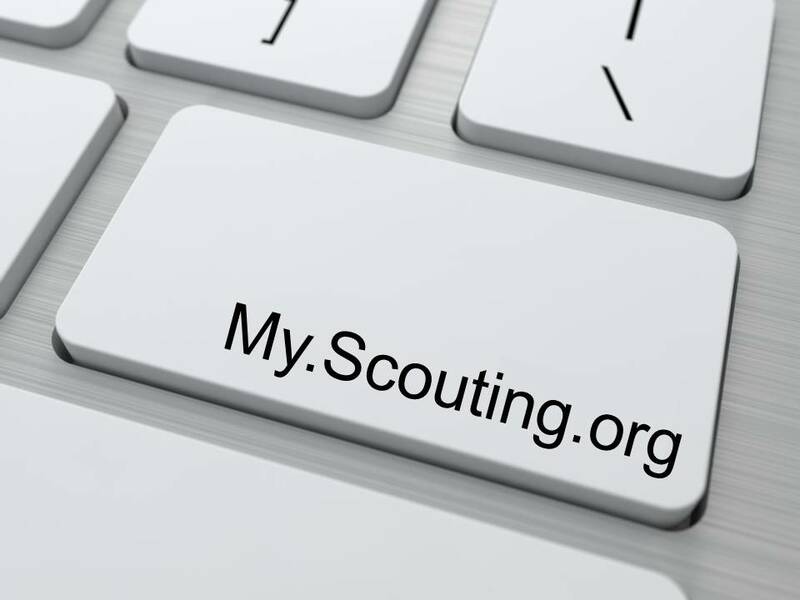 The online component contains introductory and basic information and must be completed prior to the practical component at my.scouting.org. 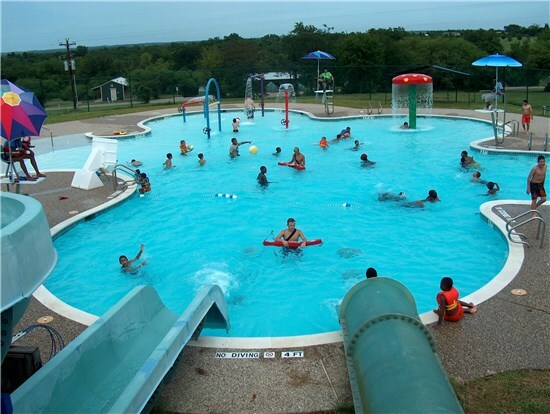 The practical component is an overnight that takes about 16-hours to complete. 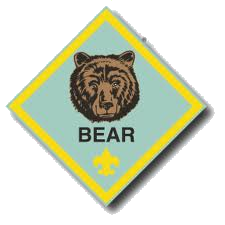 Bear leaders are encouraged to take BALOO in the spring to prepare to become a Webelos den leader. Find a course near you. 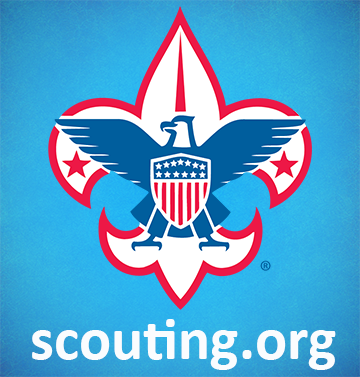 Once you log in to My.Scouting.org, click E-Learning on the left-hand side. 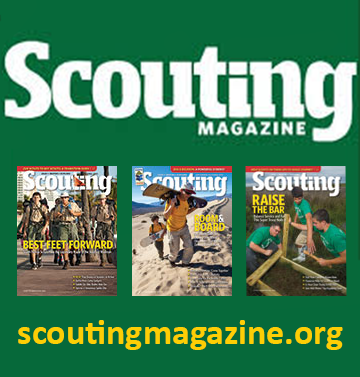 Program-related trainings are listed under tabs. 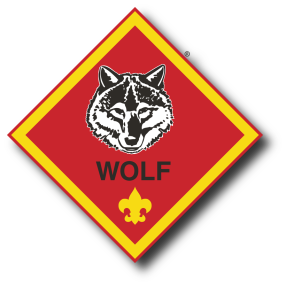 The pack is a group of 1st - 5th grade dens. Each pack has several volunteers who can help and answer questions. 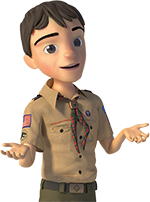 The cubmaster is a volunteer who provides leadership, emcees the monthly pack meeting and plans and carries out the pack program. The pack committee chair is a volunteer who presides over the monthly pack committee meetings and recruits adults to perform administrative functions of the pack.